Dr. Brooten developed and tested the Nurse Specialist Model of Transitional Care (now APN Transitional care) with many patient groups, which is now well known and used globally. She, with Dr. JoAnne Youngblut, is studying effects of infant/child death on families’ health and functioning. Dr. Brooten’s National Institutes of Health and foundation-funded research results have been published in prestigious journals including The New England Journal of Medicine. She served as research consultant for ministries of health and universities in Africa, Asia, South America, Canada and Europe. 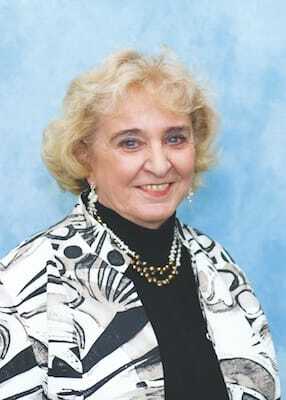 She is an elected member of the National Academy of Medicine and American Academy of Nursing. 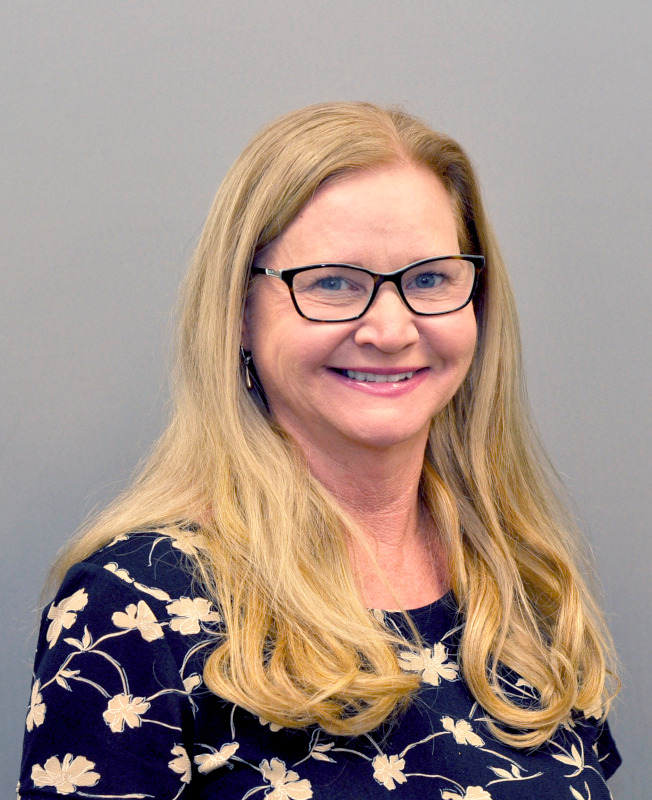 Dr. Hannan is a member of the American Academy of Nursing whose program of research focuses on improving health outcomes of minority mothers and their infants leading to lower healthcare costs. Dr. Hannan has been a Principal Investigator on a grant funded by the National Institutes of Health examining an intervention to improve healthcare access for low-income mothers and their infants. Dr. Hannan has also served as a Co-Investigator on a Canadian Institute of Health-funded grant for a multi-international study examining ethno-cultural infant feeding practices with HIV+ mothers. Dr. Strickland is one of the original founders of the National Institute of Nursing Research. Her field of research includes the world-renowned Women’s Health Study. Her cutting-edge findings inform evidence-based practice and millions of women and families around the world by providing foundational knowledge in women’s health, genetics and quantitative measurement. 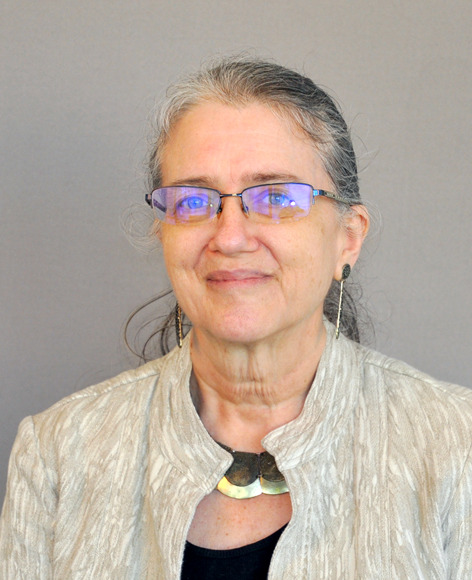 Dr. Strickland has made research innovations in the field of measurement through her text books, articles and application of measurement in both nursing practice and nursing research across healthcare disciplines including medicine, nursing, psychology, sociology, genetics and epidemiology. Dr. Thomas’ research has been funded by the National Institutes of Health, National Institute of Nursing Research, and the National Institute of Minority Health and Health Disparities. Her research focuses on the HPV Vaccine, Rural Health and Health Disparities. 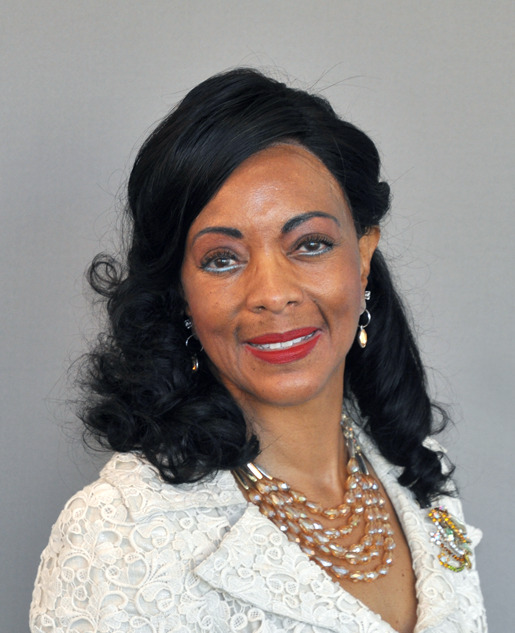 Dr. Thomas’ scholarly work has been presented nationally and internationally, with the impact of her service resulting in her selection as one of only 15 nursing faculty for the second cohort of the Robert Wood Johnson Foundation’s Nurse Faculty Scholar Program; selection as an Early Career Reviewer; and requests to contribute to prevention initiatives worldwide. Dr. Youngblut has an extensive research program funded by the National Institutes of Health focused on critically ill children and their families. She and Dr. Dorothy Brooten are studying (in English and Spanish) the physical and mental health and functioning of Black/African American, Hispanic/Latino, and white parents, grandparents, and siblings through 13 months after a child’s NICU/PICU death. Findings have been published in Pediatrics, American Journal of Hospice and Palliative Medicine, among others. 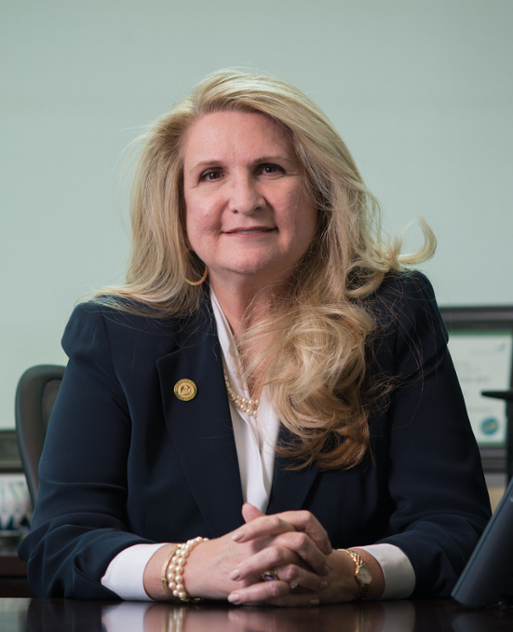 She has reviewed NIH research grant applications since 1993 and was a voting member of Nicklaus Children’s Hospital’s Board of Directors for seven years. She is an elected member of the American Academy of Nursing.